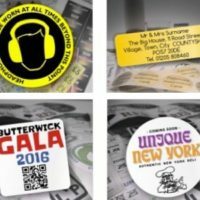 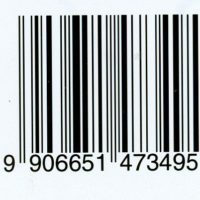 Barcode information & stories from the Sticky Labels team. 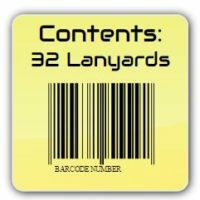 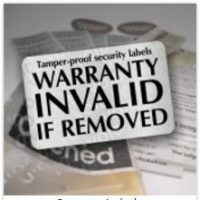 This section of the blog is about barcoded labels & stickers. 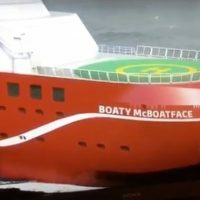 More interesting than you’d think!